We've got two family-friendly shows with some discounted tickets on Goldstar for you. And one quick restaurant.com code. Use code LOCAL and get $25 restaurant.com certificates for $5 through Wednesday 10/9/13. "Based on Disney's animated film, this unforgettable family musical is now brought to life on stage. 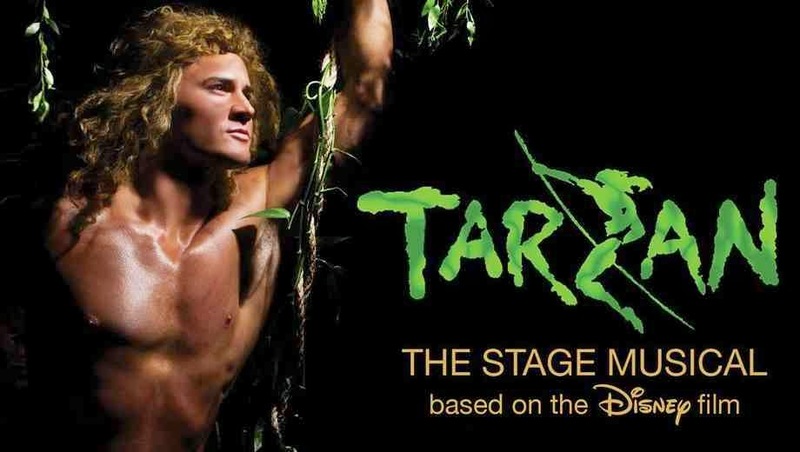 Created by the combined talents of pop legend Phil Collins, acclaimed playwright David Henry Hwang and iconic novelist Edgar Rice Burroughs -- along with some good old Disney magic -- this is a Tarzan you won't want to miss. 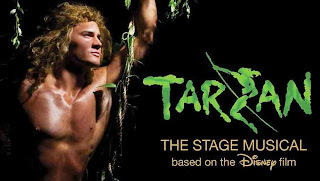 Featuring all of the songs from the movie (including the award-winning "You'll Be in My Heart") plus new ones created just for the musical by Collins, this will be the first full-scale production of Tarzan in the Bay Area and will use special effects to allow the characters to fly across the stage as Tarzan swings through the trees of the jungle. Truly an iconic character, Tarzan has been entertaining readers and audiences for more than 100 years. It's the amazing story of an orphaned boy who strives for acceptance by the tribe of apes who raise him. When a human expedition enters their jungle territory, Tarzan -- now a man -- encounters strangers like himself for the first time. This stage musical delivers a fresh adventure for all ages, and promises new memories of the legendary jungle hero." 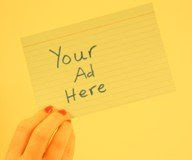 Get discounted tickets to Tarzan here. The show runs October 11-November 9 (Fridays and Saturdays). There are already a few sold-out dates. The show is at the Lesher Center in Walnut Creek. 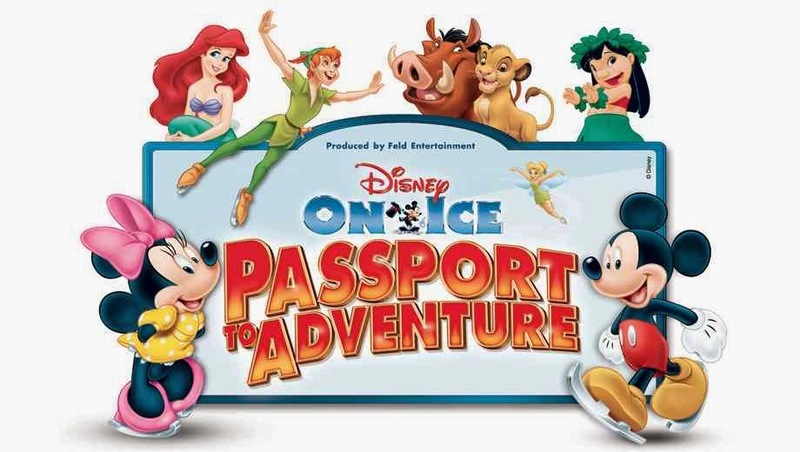 Disney on Ice: Passport to Adventure Showcases Your Fave Disney Film Locations. 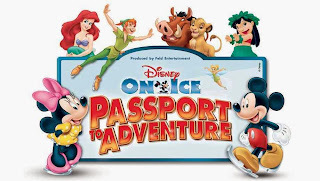 "Disney on Ice holds your Passport to Adventure as it whisks you away to the locations of some of Disney's beloved animated films. You get to go on four vacations in one with Mickey, Minnie, Donald, Goofy and Daisy, who'll take you on a journey to the magical worlds of Disney's The Lion King, The Little Mermaid, Peter Pan and Lilo & Stitch. You'll explore the Pride Lands of Africa with Simba, Timon and Pumbaa then voyage under the sea with Ariel and all her aquatic friends. Next stop is a tour of London with Peter Pan and Wendy before flying to Never Land. Finally, fly off to Hawaii to visit Lilo and Stitch. Along the way, upbeat music and lovable characters make each destination as entertaining and memorable as can be." Discounted tickets to the Oakland Disney on Ice Show here. The show is at the SAP Center in San Jose Wednesday October 23-Sunday October 27. Get discounted tickets to San Jose Disney on Ice Show here.